M.A.T. 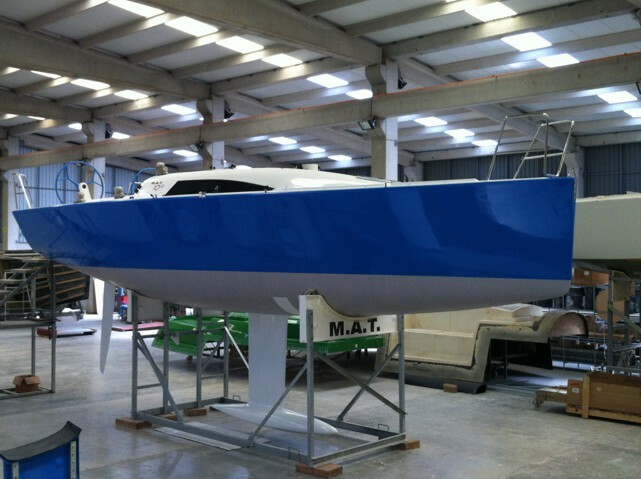 1010/Mataf has been shipped to Antibes, France. The new boat is equipped with an Axxon Composite made high modulus carbon spar. Owner Jean Yves Le Gall, will join "La Semaine de Porquerolles" Sailing Week, dated May 8-12.